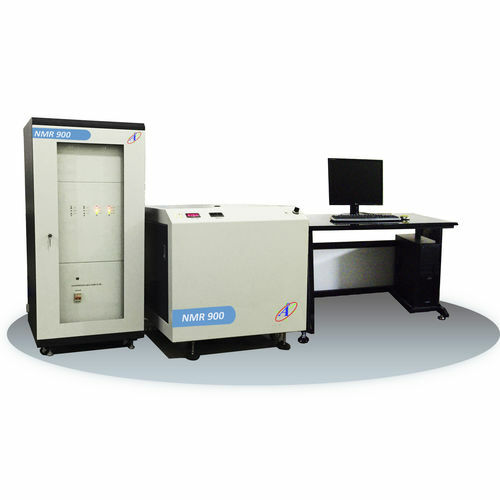 High-performance X-ray Tube, Ultra-high Resolution Detector combined with Digital Multi-channel Processing Technology, yielding super-high detection resolution. Indicator lights flash on both sides for safety purposes during measurement, i.e., the built-in double beam technology will automatically sense whether there is a sample at the measurement window. Industrial resistive touch screen, superior to capacitor screen in back-light and clearer against sunlight in the field. At the same time, people don't need to take off gloves when they are operating machine in some particular environment. 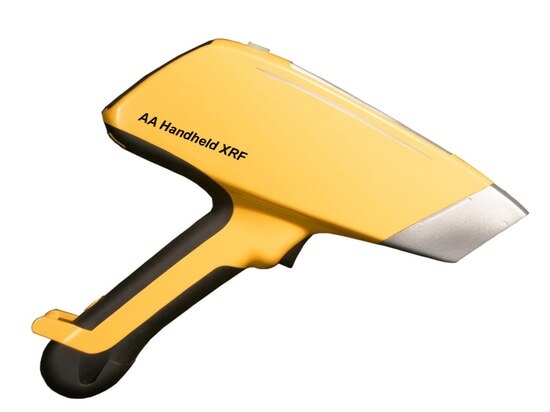 AA Handheld XRF utilizes anti-slip, abrasion resistance and streamlined design, which is light and easy to carry. 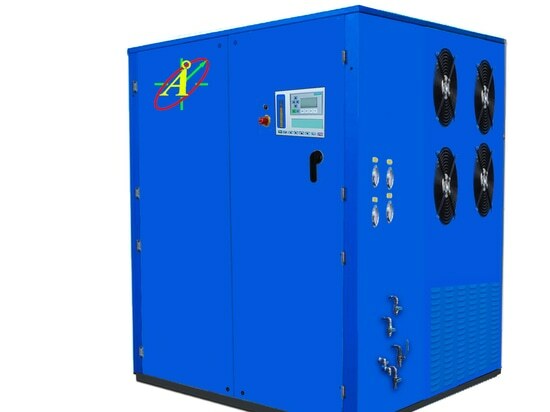 It also integrates the new high speed digital multi-channel technology, the new library grade base identification system and the super-FP algorithm. 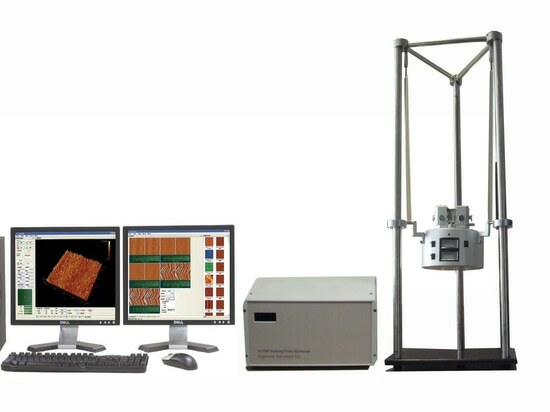 These features allow it to measure elements faster, with higher accuracy and greater repeatability. Intelligent battery management exerts a real-time monitoring of the residual capacity of battery and backup battery through MSBUS bus. 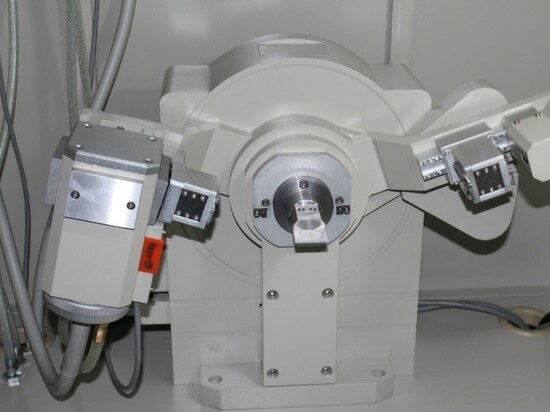 Automatic switch to standby mode when not used and recovery after the machine is picked up, which saves power and extends working time; moreover, AA Handheld XRF has a gravity sensing system which shuts down instrument automatically when it accidentally falls down, another safety consideration; AA Handheld XRF will also give out alarm when ambient temperature or humidity exceeds the scope of application. AA Handheld XRF adjusts air pressure factor automatically based on altitude it has detected. 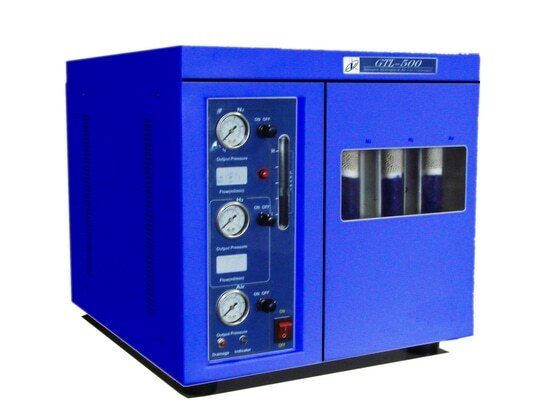 This function increases excitation effect of light elements by 40% and that of rare earth elements by 30%. 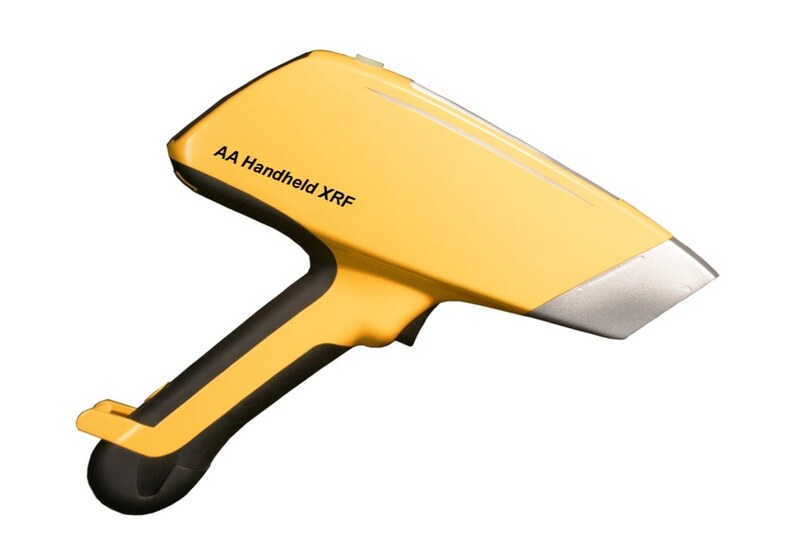 AA Handheld XRF is built with double beam technology which can automatically sense whether there is a sample at the measurement window. This is also a safety and protection feature. The brightness of the display of AA Handheld XRF is automatically regulated according to environment brightness. AA Handheld XRF can build a three dimensional element content distribution graph allowing for a fast estimate of mineral reserves or the extent of geological disaster with the built-in GPS for latitude and longitude reading combined with a 3rd party GIS analysis software. new algorithm optimizes the spectral resolution, so lower detection limits can be achieved, which are comparable with even large-scale lab instruments.